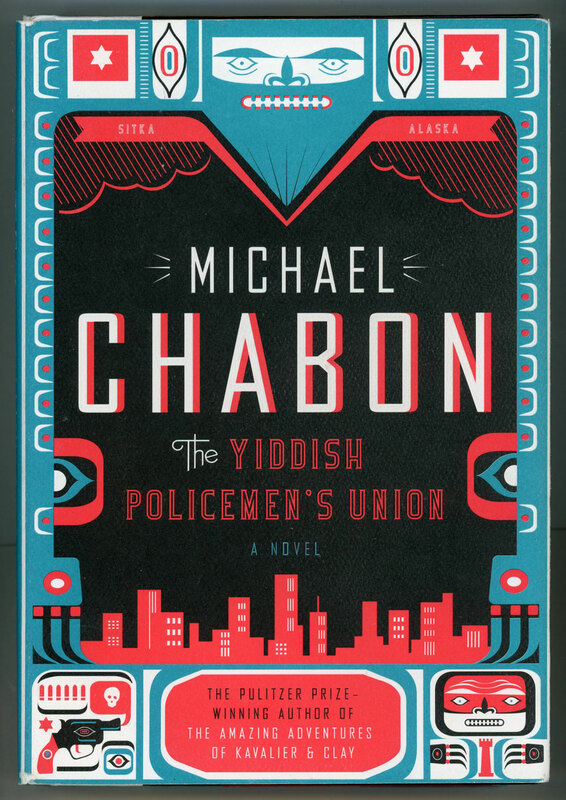 I really enjoyed Michael Chabon's Yiddish Policemen's Union when it came out in 2007. 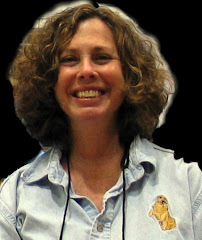 It's a smart and quirky thriller/mystery/speculative novel. This alternate history mystery has Alaska as the home of a big Jewish settlement after WWII and the holocaust. CBS TV Studios, Nina Tassler and Denise DiNovi’s PatMa Productions and Keshet Studios have acquired a spec drama script by husband-and-wife writing duo Chabon and Ayelet Waldman. The project will be taken out shortly to premium cable and streaming networks.